By NACC partner Jude Sutherland,Yarra Yarra Catchment Management Group. 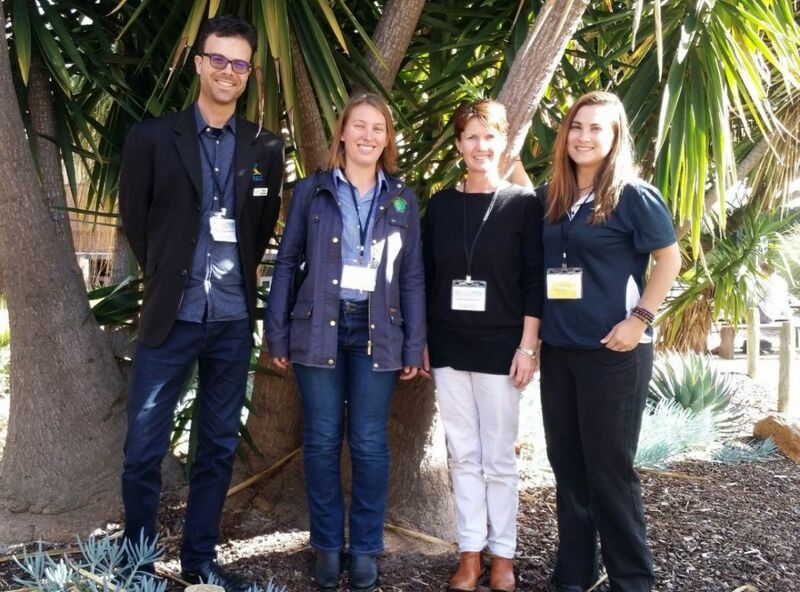 At the end of the WA State NRM and Coastal Conference I walked out with more questions than answers – is that a sign of a successful conference or do we just have so much more to do? Listening to various presenters reassured me that the Yarra Yarra Catchment Management Group is contributing to the landcare in our region in a positive and useful way. Engagement in cultural values and community is the key as always, and without the volunteers that help and support, our events would simply not go ahead. In monetary terms, we can turn the environmental impact around and make a difference within our lifetime. 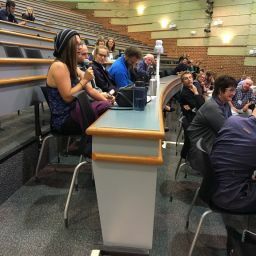 It is important for every single one of us to get involved no matter what your occupation – this is not just about the Natural Resource Management sector, this is about each and every one of us doing a small bit. It is about making the change in our habits and our thinking patterns to try and reverse the climate change impact. This can start with small changes and can snowball into major changes on a global scale. It’s the way we manage our waste, our recycling and our habits of using a disposable cup every time we have a takeaway coffee – quite frankly when does anyone have time to sit and enjoy a coffee! It’s also our shopping habits, remembering to take our own bags and reducing the amount of plastic on products, buying local products and supporting local suppliers and being very conscious of our shopping habits. It was encouraging to see that 99 per cent of delegates at the conference bought their own water bottles and ‘keep cups’ – proving that it is so easy to do. We are all part of the transformation, and as Keith Bradby said on the last day, “our lives are connected to the environment.” We are all responsible for its well-being. It was discussed that a change in grant funding was necessary for long-term change to occur, and the continuation of long-term projects which enable the interaction of city and rural projects. Engaging schools and universities in future conferences was also discussed, and developing long-term plans to achieve big picture thinking. Story teller, be a story teller and relay stories through your projects and let everyone know what activities you are/have been involved with. Stories are powerful ways of communicating. My daughter recently returned from a holiday in Europe and I asked her if it had changed her thinking, she said she was very grateful to live in Australia, as we live in this amazing free country. This made me think about what we do and realised that this is why I do what I do. This is so important and yes we can make changes and not only be sustainable but make a positive impact on the environment. 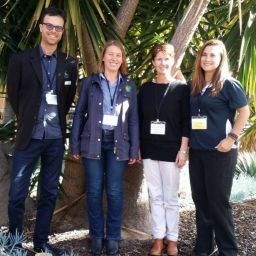 Congratulations to Moore Catchment Council for winning the Fairfax Landcare Community Group award. Well done. You deserve it. 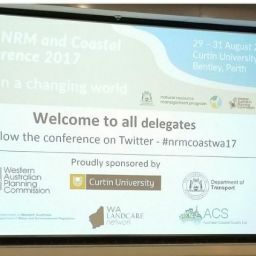 I would like to thank the Northern Agricultural Catchments Council for subsidising my registration to attend the 2017 State NRM & Coastal Conference. Thought provoking comments. It only takes simple steps to resolve complex problems.